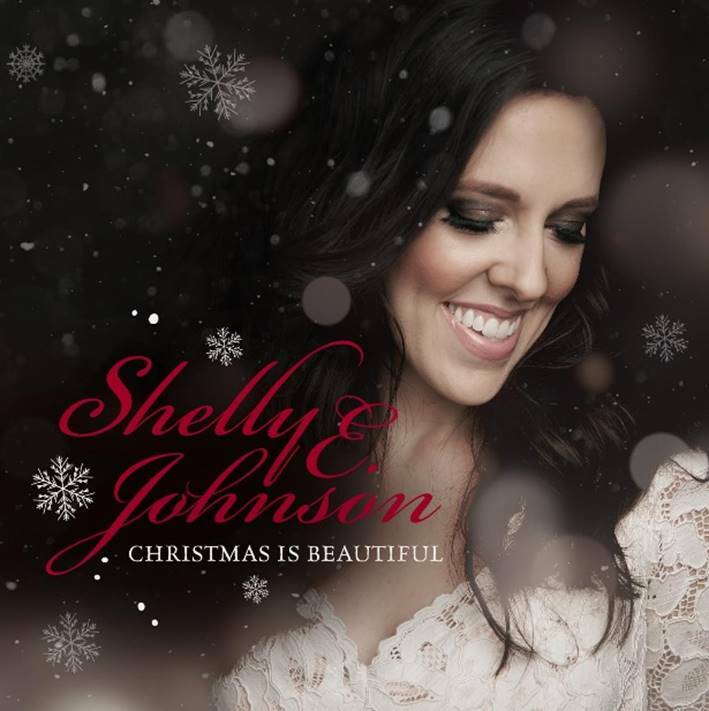 Shelly E. Johnson Christmas is Beautiful album will be released on October 20,2017. My Opinion: I love Christmas as there is just something magical about it and everyone is in a good mood and the movies, music, events I feel like a big kid all over again. This CD is great also Shelly E. Johnson has a spectacular voice and the songs are classic with a few new ones. I love O Holy Night the most but all are wonderful. Shelly Bio: When she was 14, her dad died a week after Christmas and because of that her family endured many sad Christmases in the years that followed. She has had an amazing journey watching God restore joy to her family over the years and once again making Christmas beautiful.